The lawyers of tomorrow are increasingly aware of—and not OK with—the mental health and substance abuse risks that can come with life in the law. As far as tired clichés go, “work hard, play hard” is among the most exhausted. Despite the mantra’s patently empty promise—that you can somehow have it all by just going full-throttle across every inch and moment of your life—its allure persists, especially among occupational maximalists like lawyers. 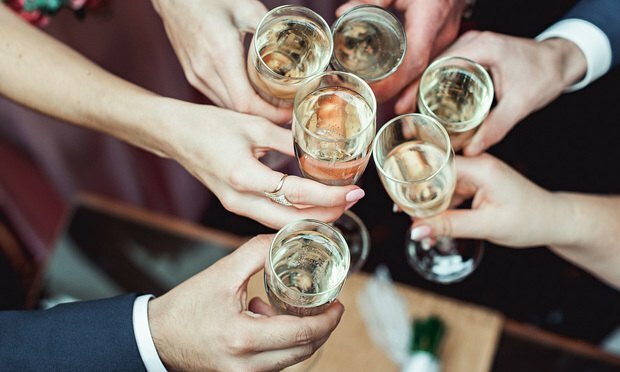 Now, as law firms prepare to welcome their new classes of summer associates, outdated and uninspired thinking about the appeal of the “work hard, play hard” image is likely rearing its head once again.